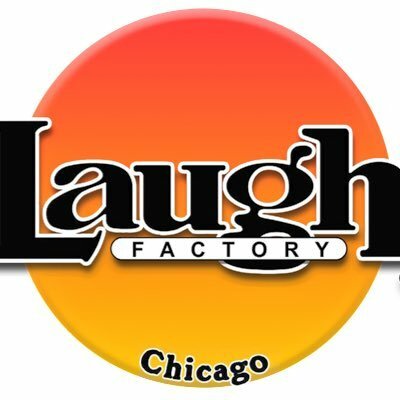 Kristen Lundberg, originally a toy sculptor from Dayton, has become one of Chicago's most unique comedians. She can be seen performing in showcases all around Chicago & the midwest. Her style of comedy is like nothing you've ever seen, high energy, funny and super weird. She's includes a violin into her sets! 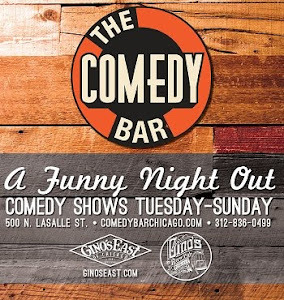 She's been seen on WCIU's most recent airing of Chicago's "One Night Stand-Up" and performs regularly at Laugh Factory Chicago.